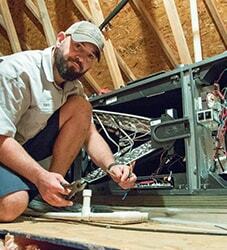 Affordable AC Tune-up Services Fredericksburg, VA | Robert B. Payne, Inc. Your home’s air conditioning system requires regular maintenance to operate at peak performance. If you do not maintain the system, it will unexpectedly break down, leaving your entire house without air conditioning. A professional tune-up is the way to go. An air conditioning tune-up in Fredericksburg, VA, helps recover efficiency, operate more safely, and increase the lifespan of your unit. It’s a sound investment. Why Do I Need Air Conditioning Tune-Up & Maintenance? These tasks offer many benefits. Once complete, your system will enjoy higher efficiency and a significant performance boost. Investing in the health of your air conditioning system is clearly a good move. 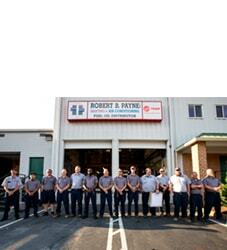 Robert B. Payne, Inc. was built on the simple concept of complete customer satisfaction. We are never satisfied with a job unless you feel we’ve done good work. On each task we tackle – from air conditioning to heating systems – our team gives it their all. This level of service and commitment has set us apart from the competition. Schedule an air conditioning tune-up in Fredericksburg, VA by calling (540) 373-5876. 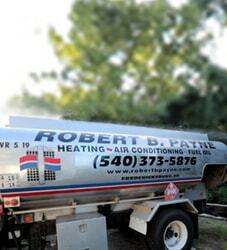 Robert B. Payne, Inc. will ensure your air conditioning system lasts.